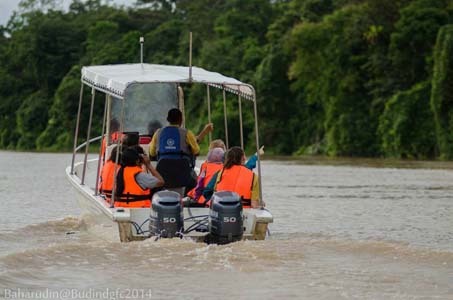 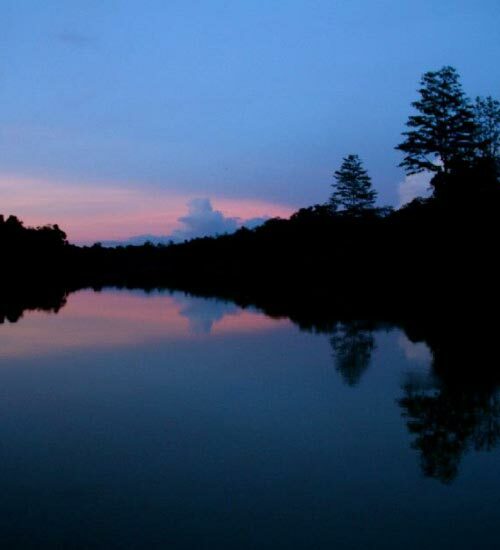 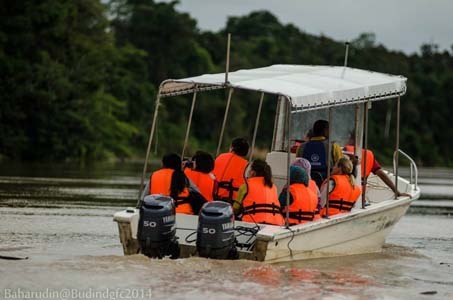 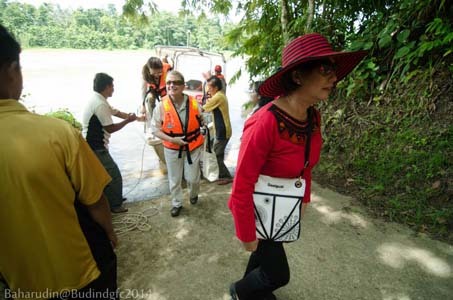 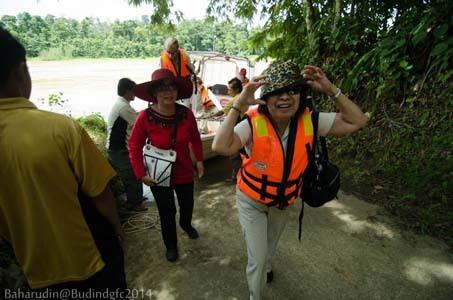 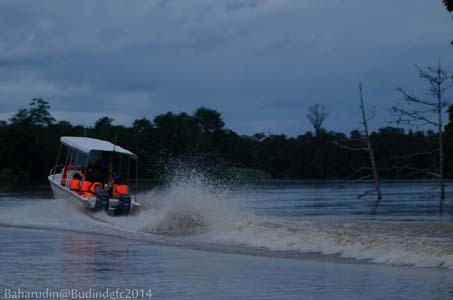 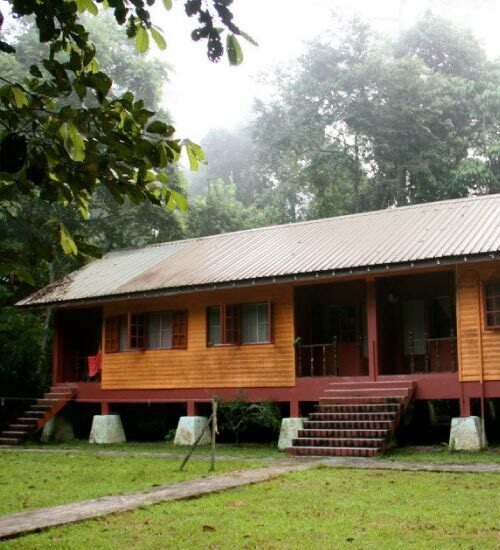 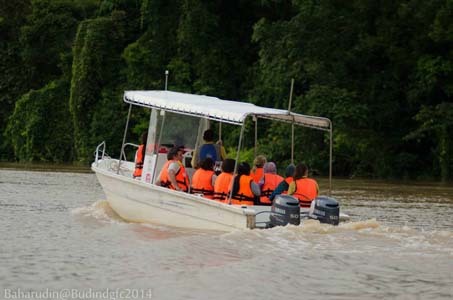 In the late 1990s, the Sabah Wildlife Department, with funds from the Federal and State governments, built an education centre on the shore of Danau Girang, a magnificent oxbow lake located in lot 6 of the Lower Kinabatangan Wildlife Sanctuary. 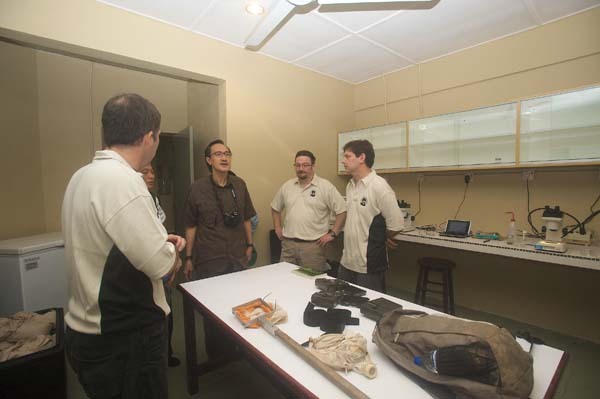 Unfortunately, due to lack of manpower and funds, the Department was not able to make use of the centre and it quickly became a “white elephant”. 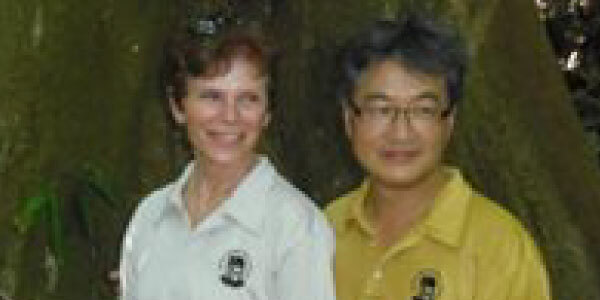 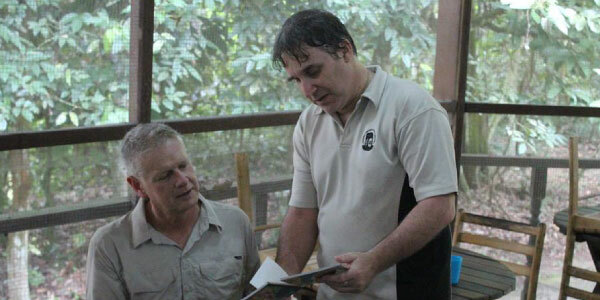 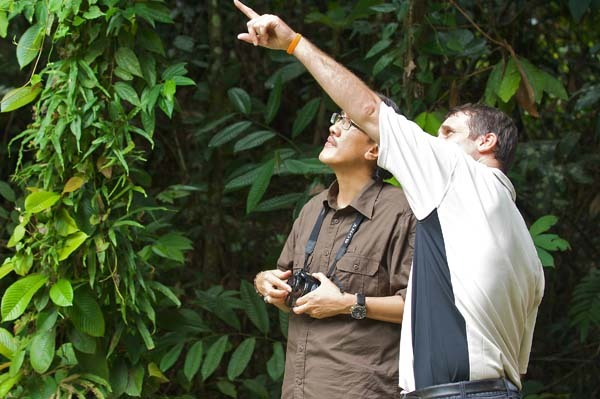 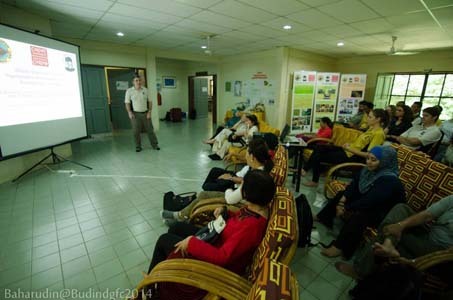 In 2001, Benoit Goossens was leading a Darwin Initiative project on orangutan population genetics, in collaboration with the NGO HUTAN, the Sabah Wildlife Department and Universiti Malaysia Sabah. 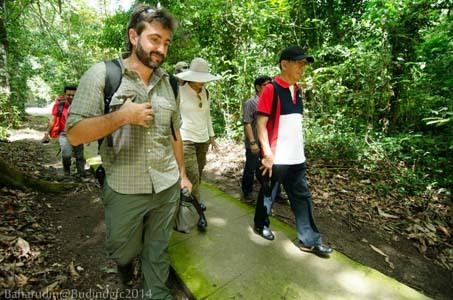 While sampling along the Kinabatangan River and walking in the forest looking for orang-utan nests, he discovered three empty buildings on the shore of the oxbow lake. 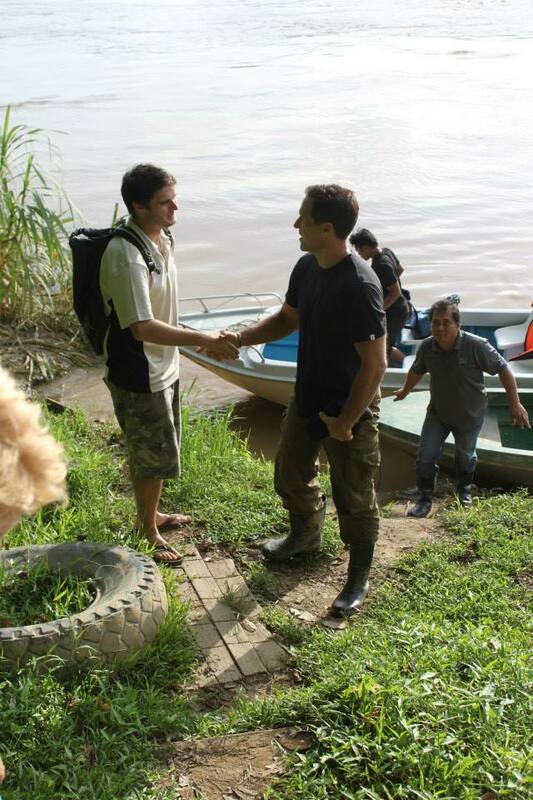 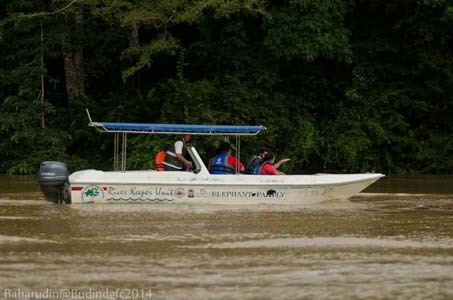 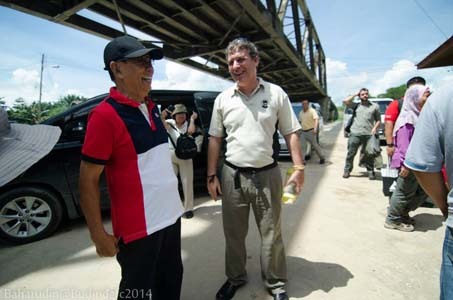 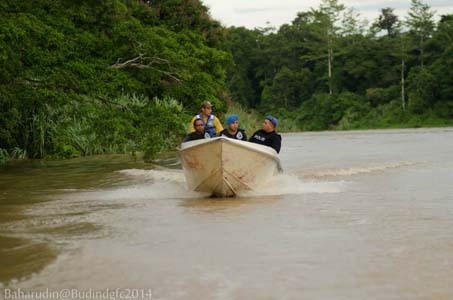 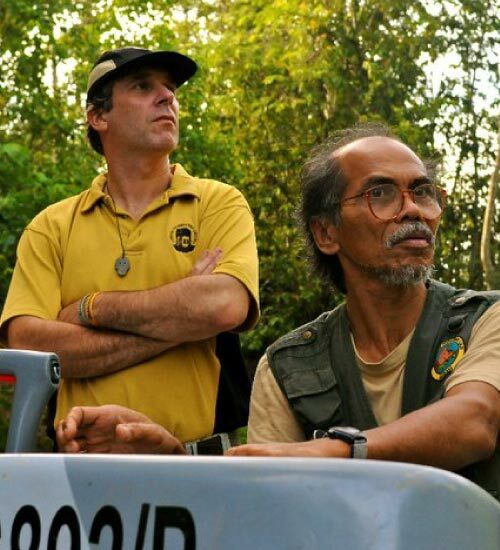 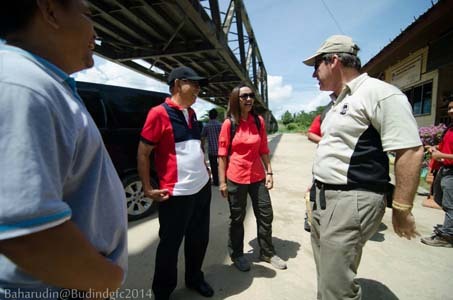 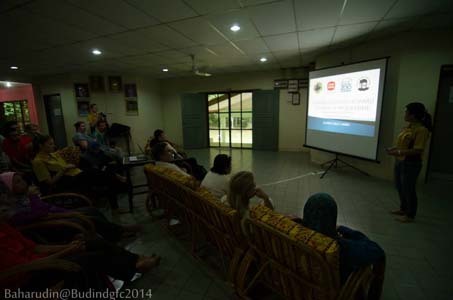 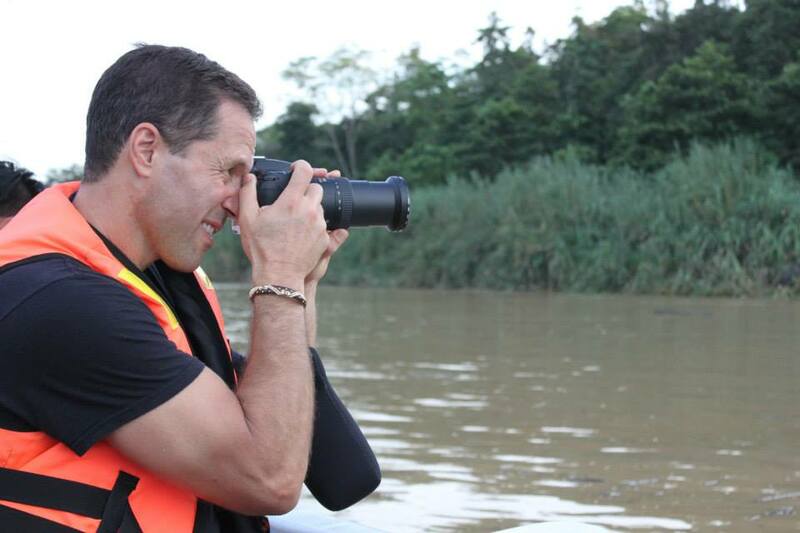 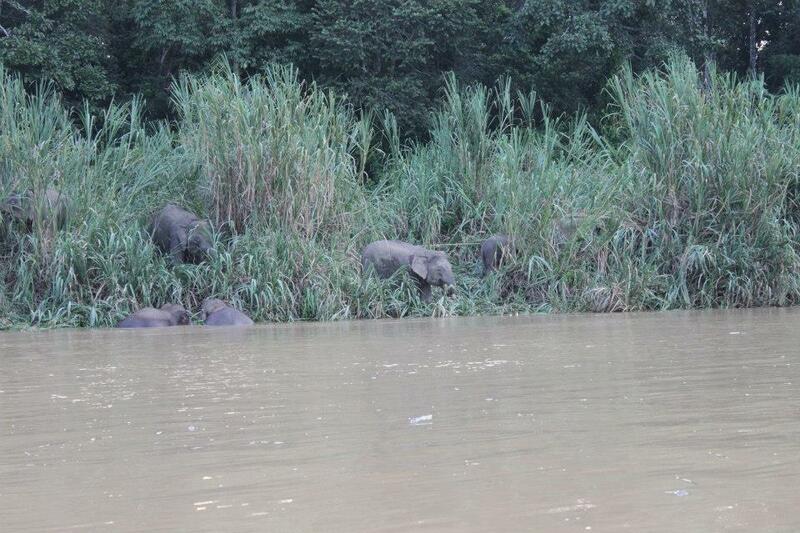 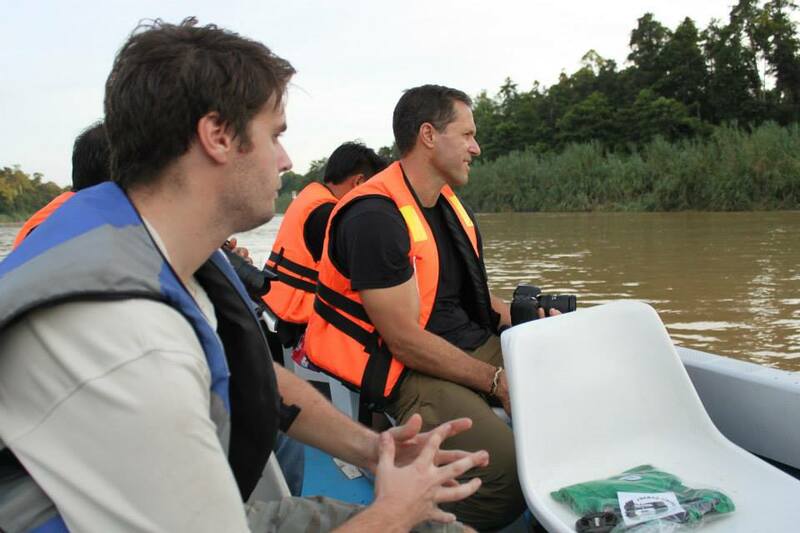 Four years later, Benoit returned to the Kinabatangan for another genetic project, this time on the Bornean elephant, and while collecting dung samples along the river, he returned to the Danau Girang site. 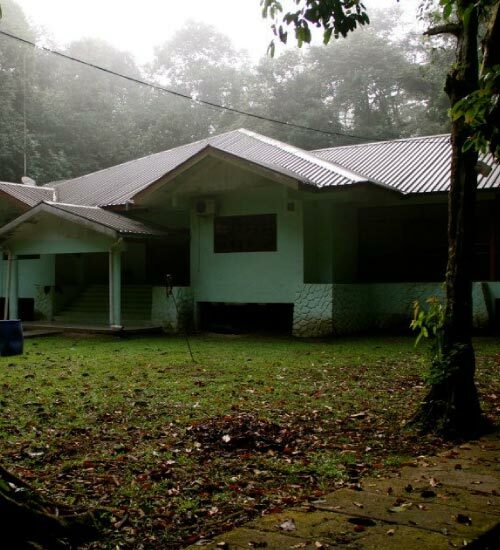 To his surprise, the place was still empty; a tree had felt on the roof of the main building and the place was falling apart. 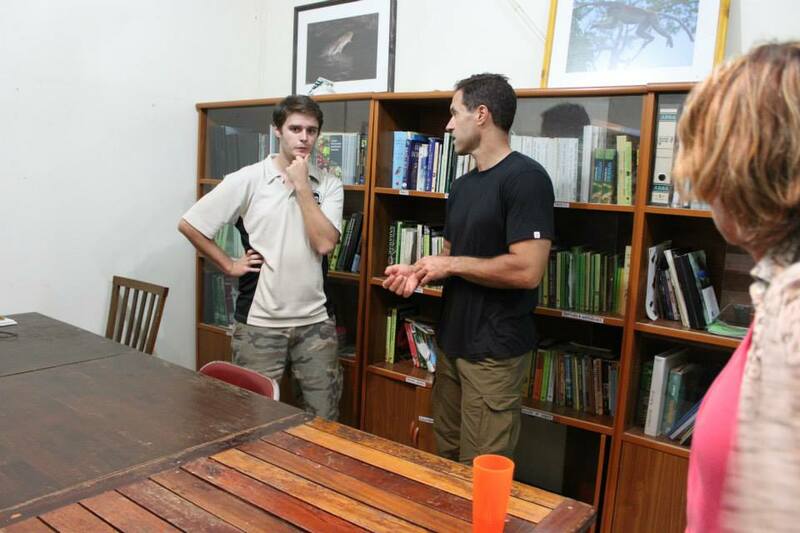 This is when Benoit had a vision: “what if we were reviving this place and set up a research and training centre focusing on the wildlife responses to landscape degradation”. 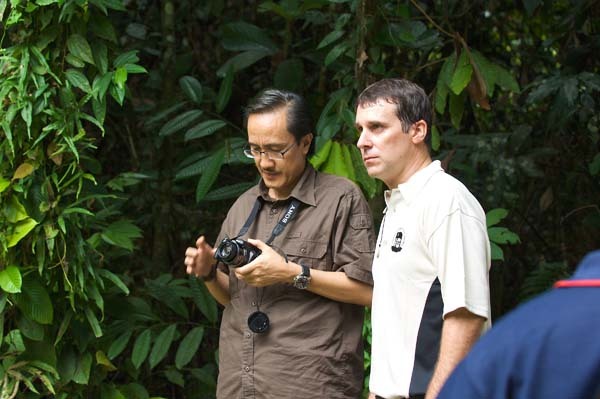 Landscape degradation was already happening in the Kinabatangan and was being demonstrated by his genetic research on orang-utans and elephants. 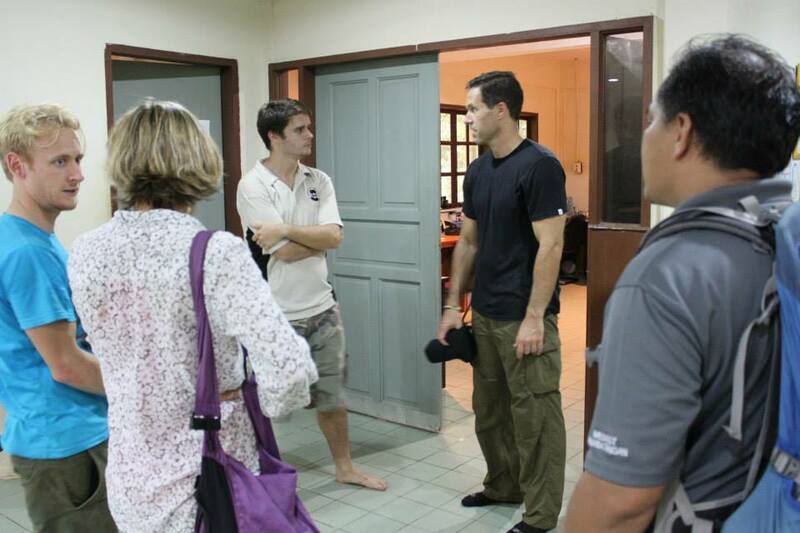 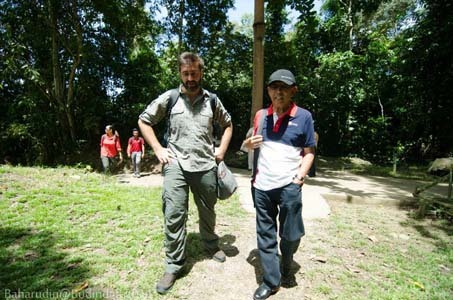 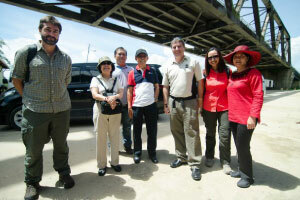 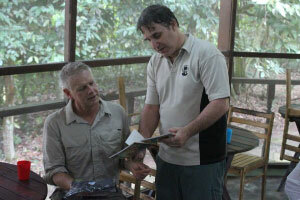 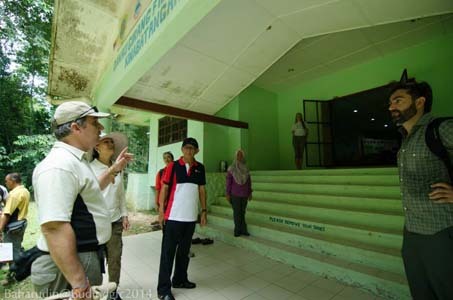 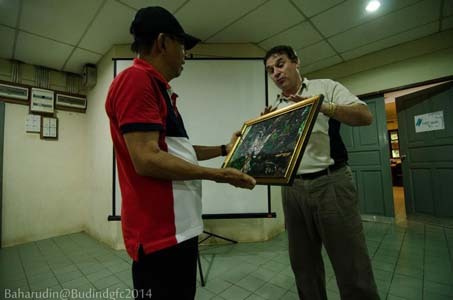 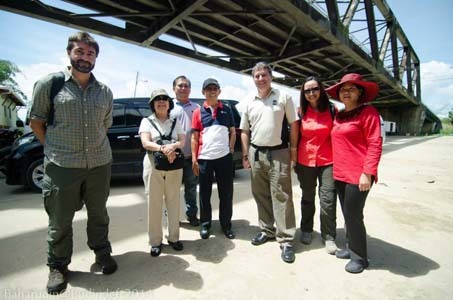 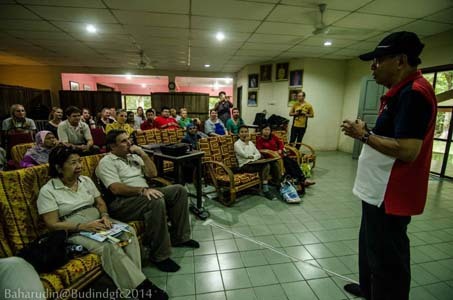 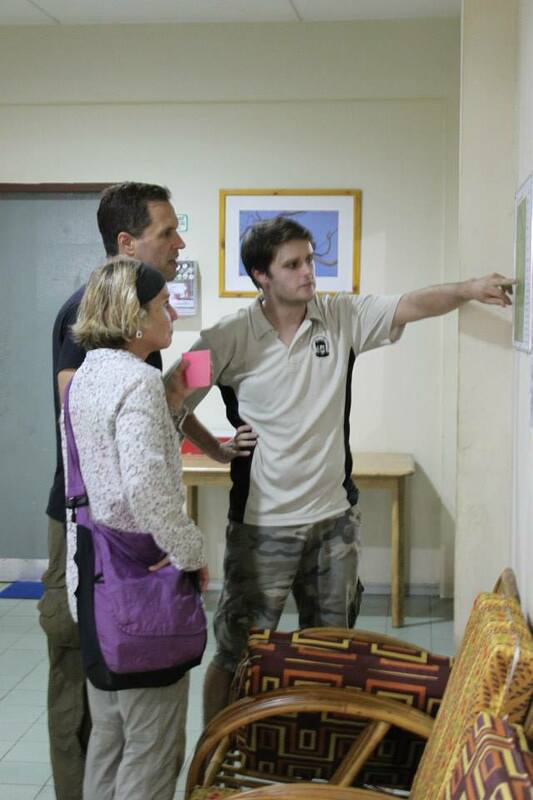 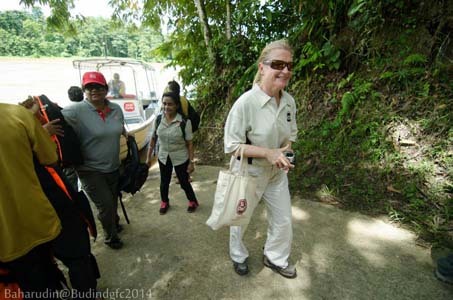 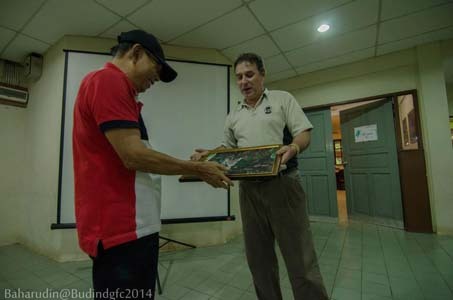 He then met with the late Datuk Mahedi Andau, Director of the Sabah Wildlife Department and Datuk Laurentius Ambu who was the Deputy Director at that time and presented the idea of setting up a field centre. 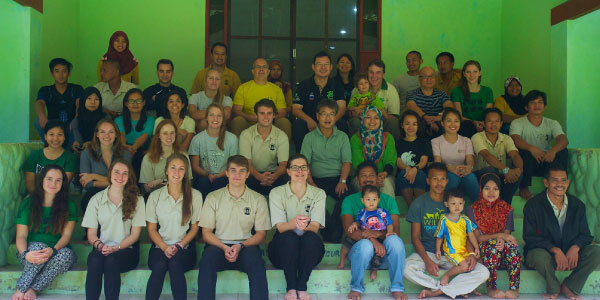 With a positive reaction from them, Benoit, who was already based at Cardiff University, secured a GBP100,000.00 investment from the University and became the Director of the field centre. 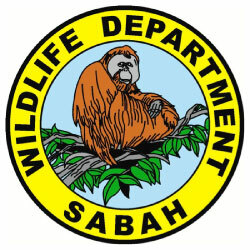 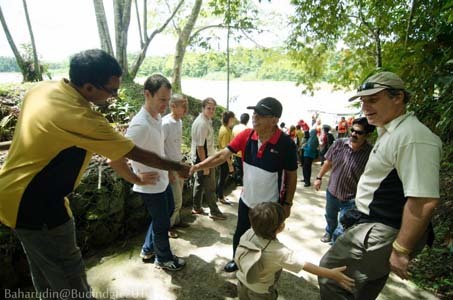 A Memorandum of Understanding was signed in July 2007, between Cardiff University and the Sabah Wildlife Department, witnessed by Datuk Seri Panglima Masidi Manjun, Minister of Tourism, Culture and Environment. 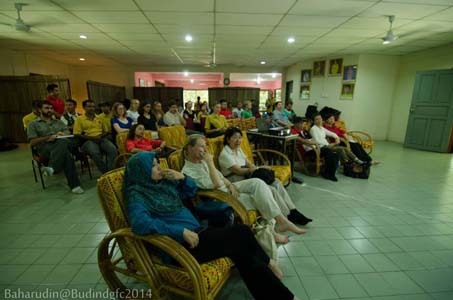 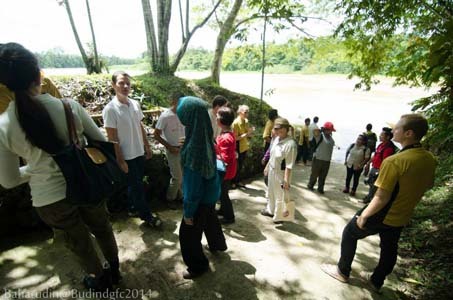 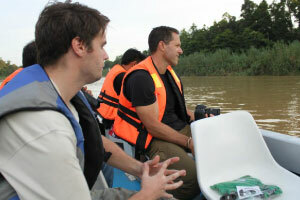 Danau Girang Field Centre opened its doors in July 2008 to the first field course organised for 2nd year undergraduate student from the Cardiff School of Biosciences. 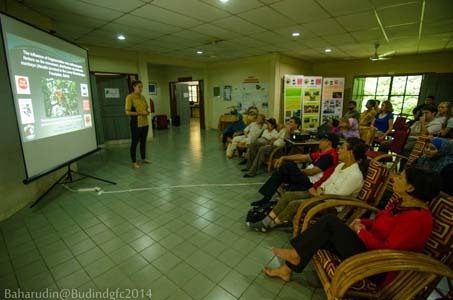 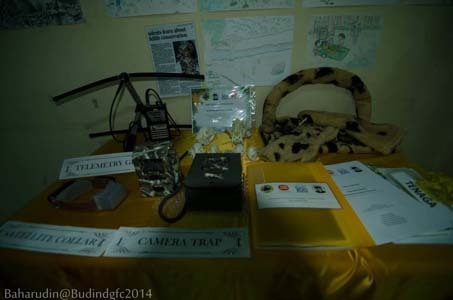 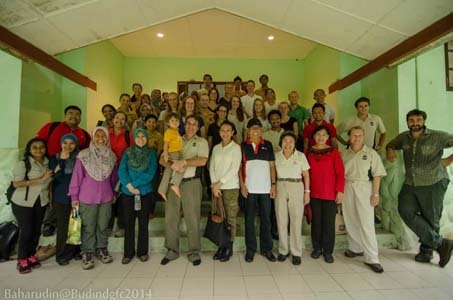 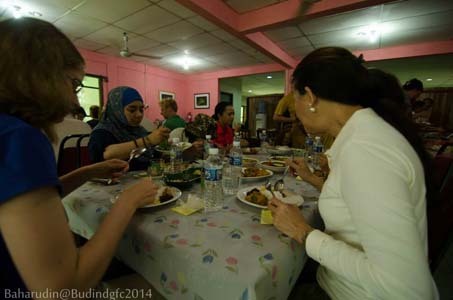 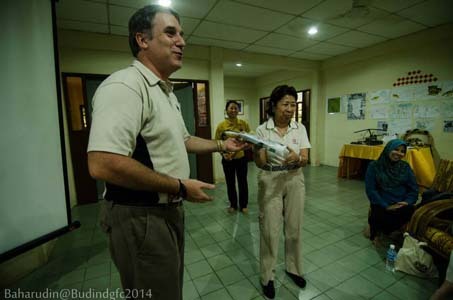 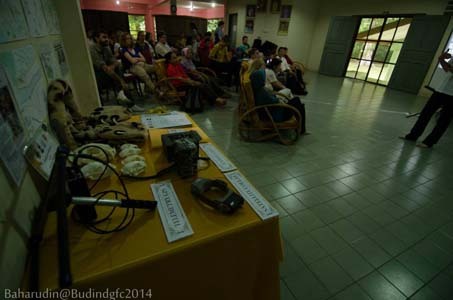 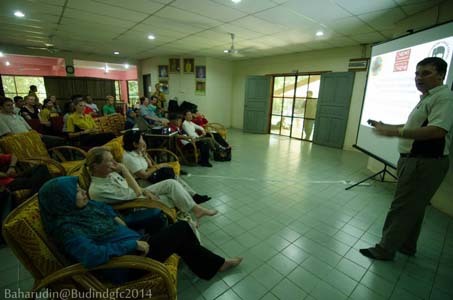 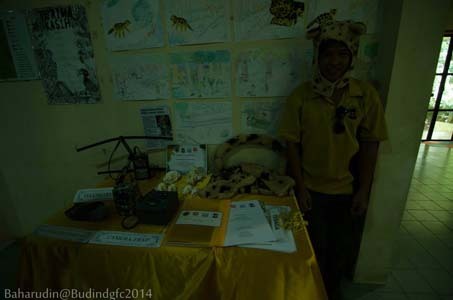 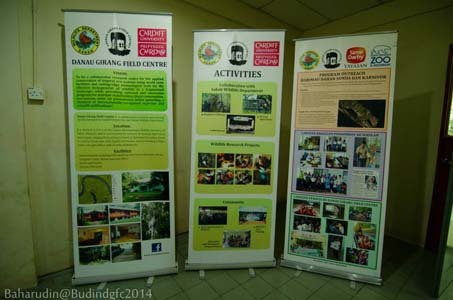 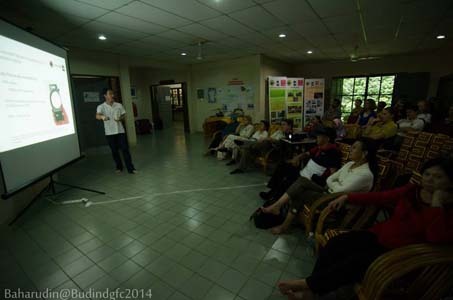 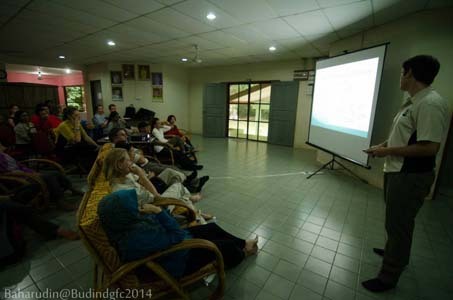 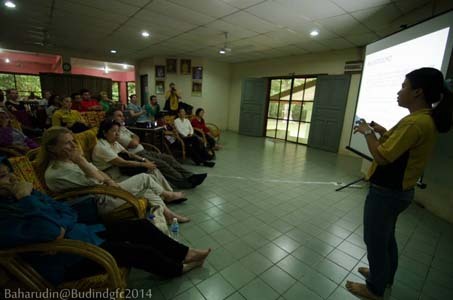 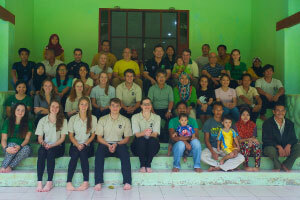 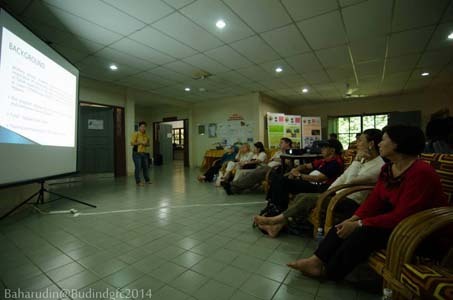 Eight years later, Danau Girang Field Centre employs more than 20 staff, runs more than 10 international field courses per year, and is totally self-sufficient.